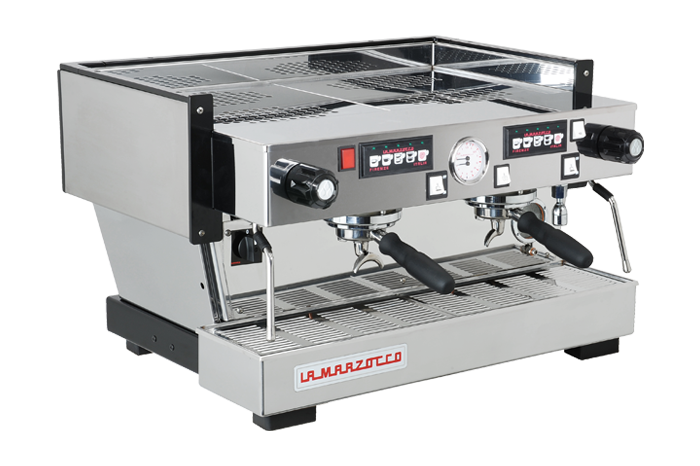 La Marzocco has been involved with the Independent Barcelona Coffee Festival since its inception, and 2018 sets to be bigger than ever. 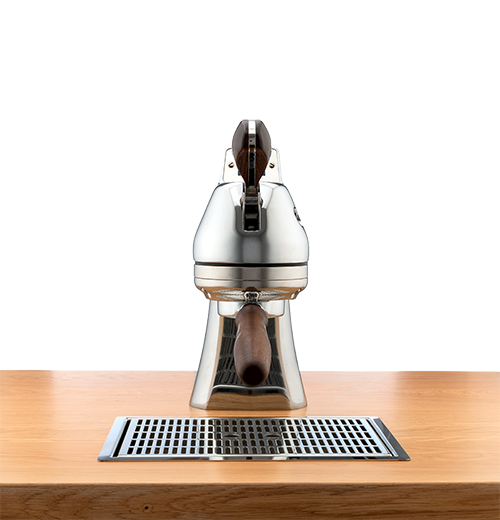 Independent Barcelona Coffee Festival (IBCF)- one of the most remarkable specialty coffee events in Spain- will take place next week (October 11th-13th) in the creative work-space venue of Espacio 88. 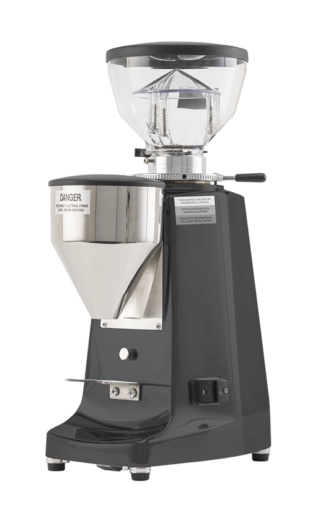 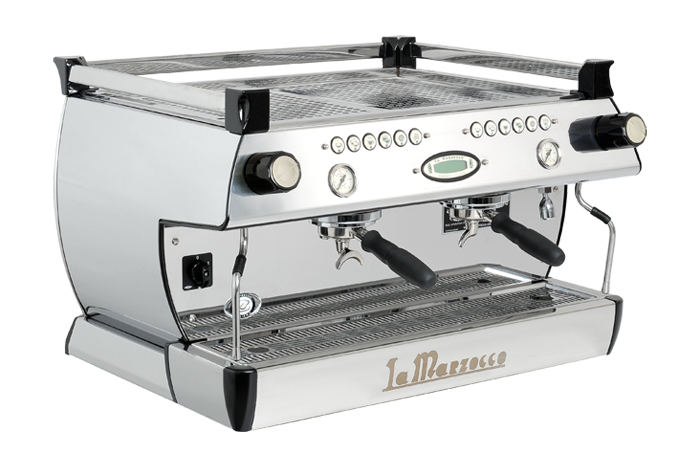 As a novelty this year, La Marzocco will be the only coffee equipment brand with a dedicated booth within the venue. 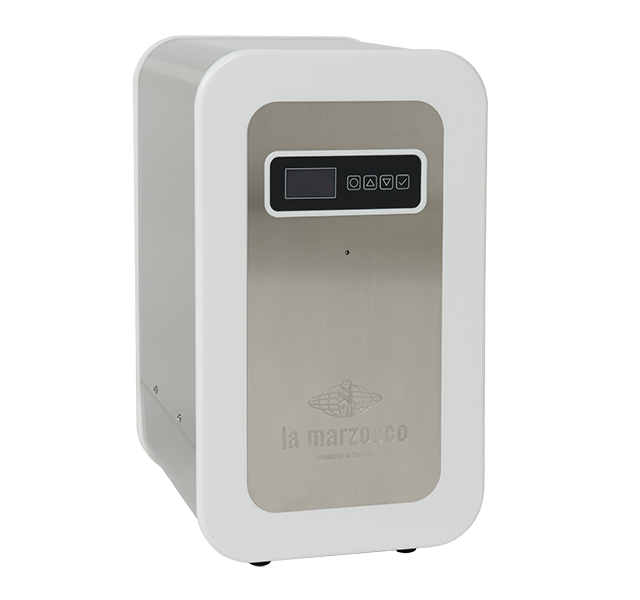 “Playground” by La Marzocco Spain is set to be an open chill-out place bringing together the local community. 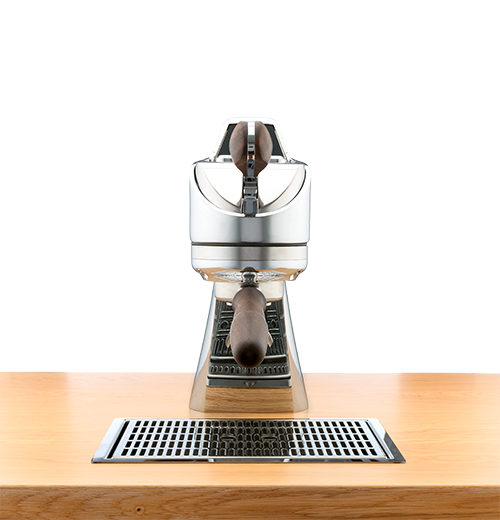 A full set of events are to take place in the space, such as the True Artisan Cafè – format where local cafès will offer signature espresso-based drinks and recipes while rotating on a “cafè set-up”, rotating roasters will be pulling shots on the Leva and a dedicated La Marzocco Vulcano Grinder Wall will showcase international specialty coffees. 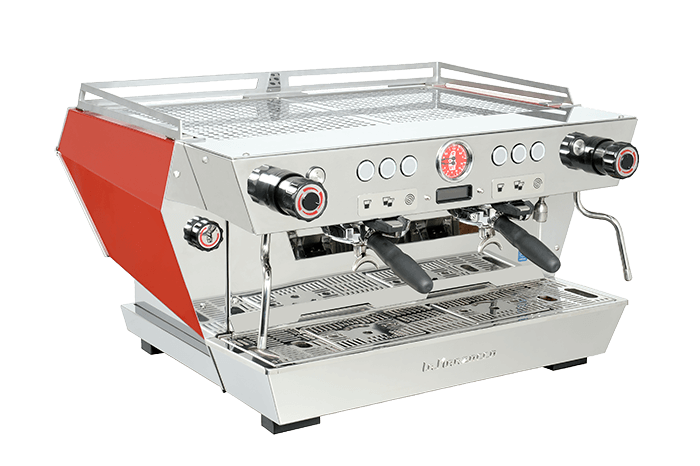 In addition, La Marzocco Home will be exhibited with a chance for home barista and espresso enthusiasts to get hands-on experience. 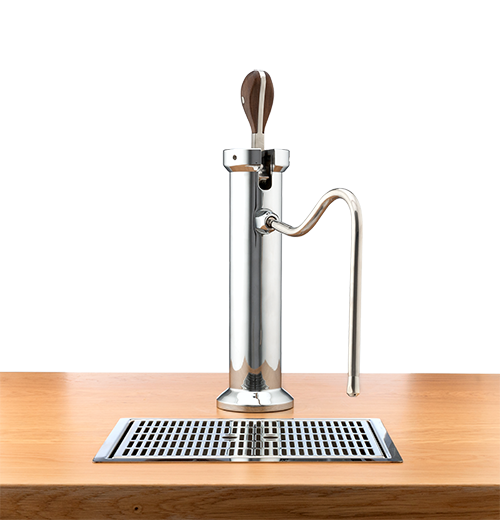 To top it off, this will be the Spanish premiere of Modbar AV! 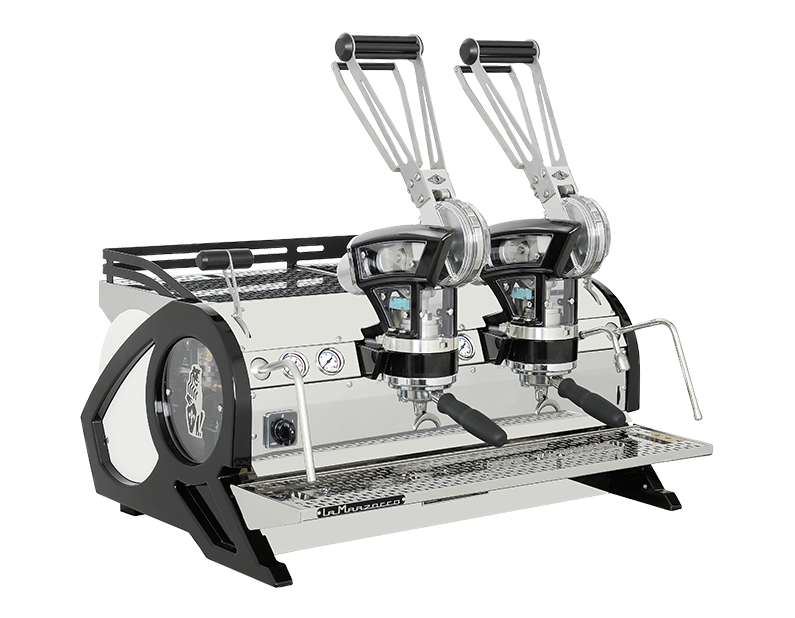 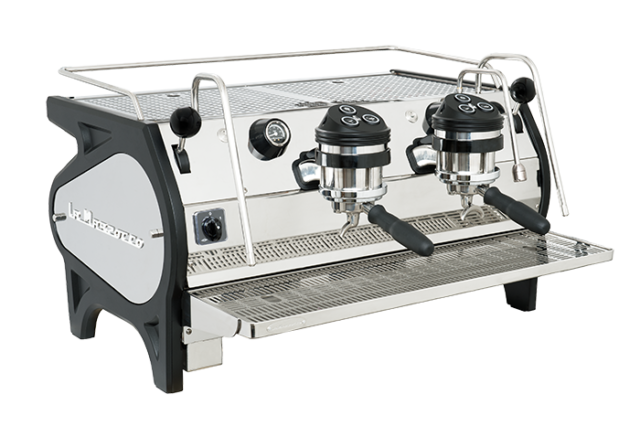 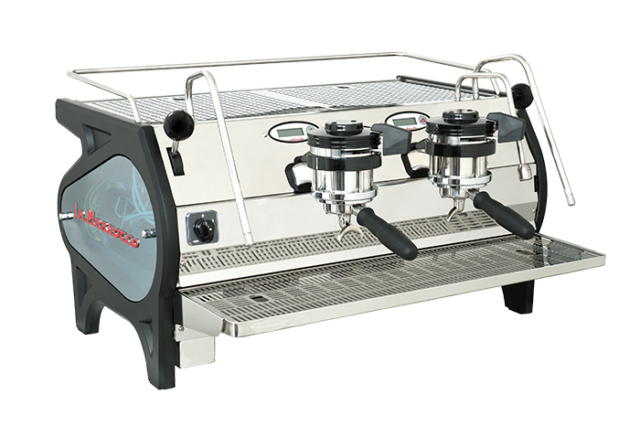 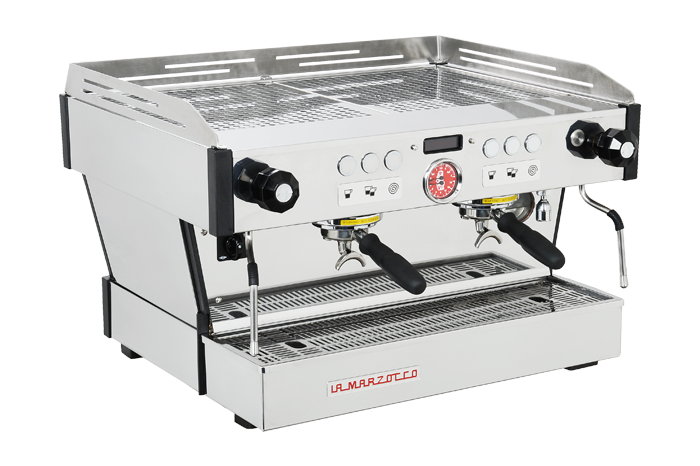 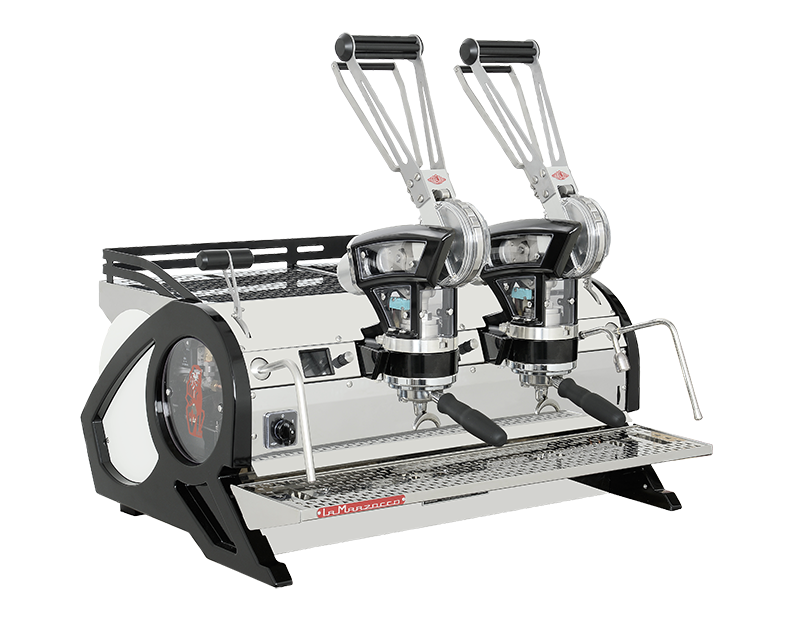 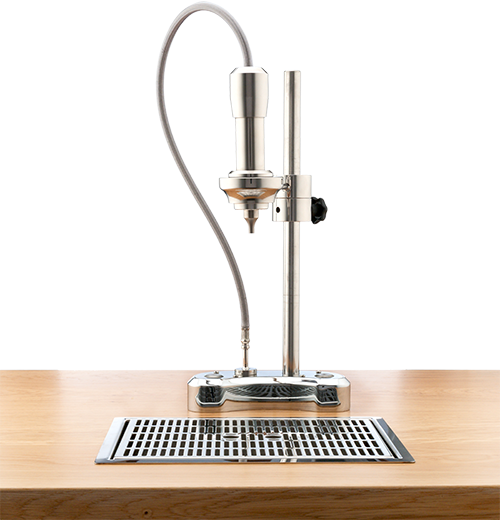 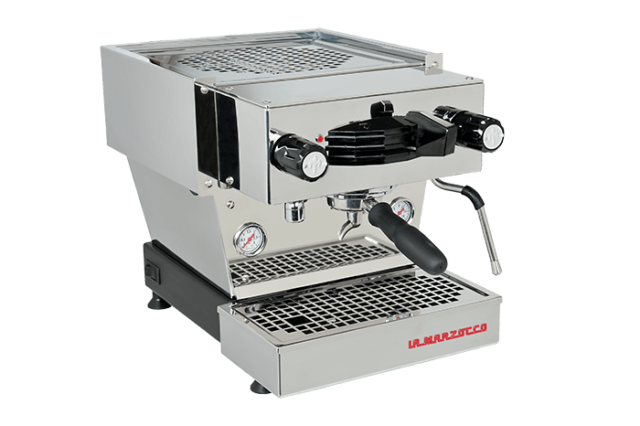 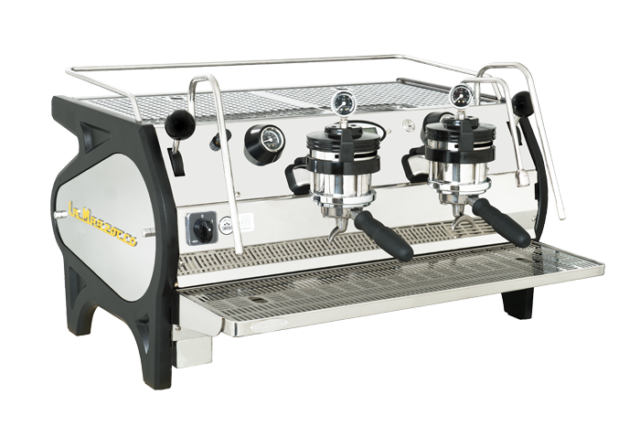 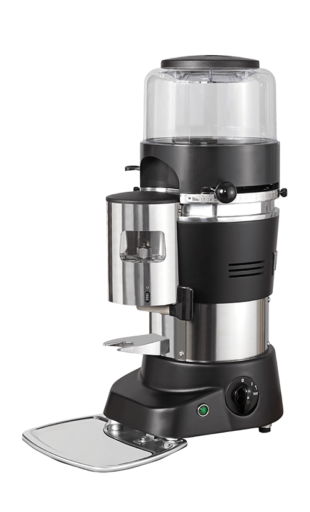 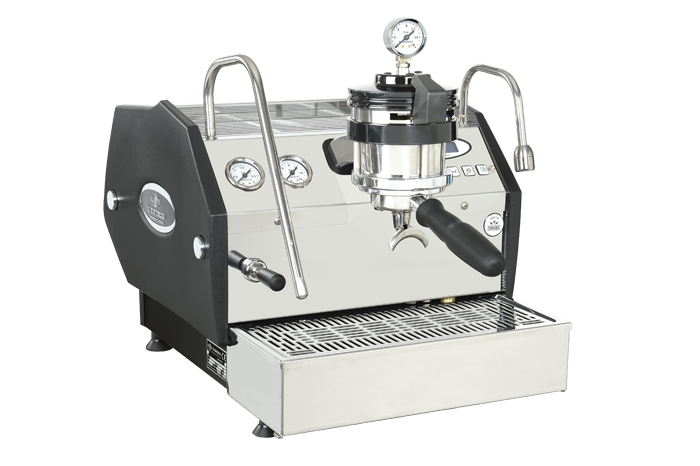 All festival attendees will be the first in Spain to witness the brand new under-counter espresso machine. 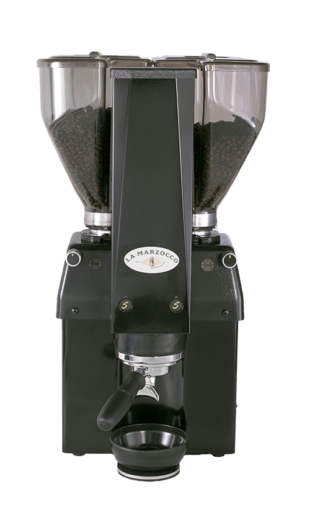 To mark the end of the three-day festival, La Marzocco has teamed up with Origin Coffee Roasters UK to host a Saturday Night Throw-down. 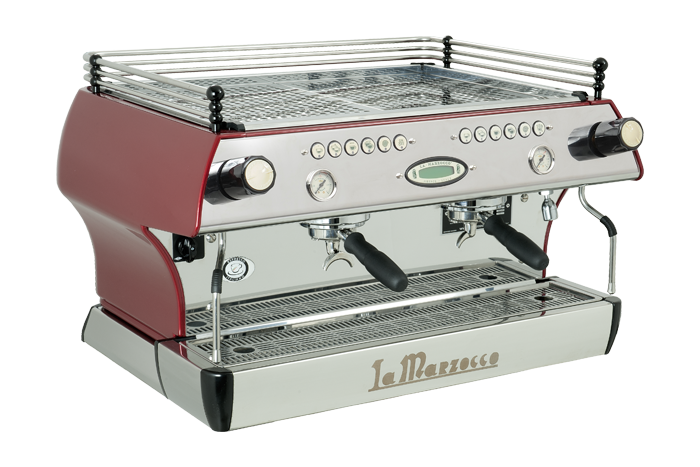 See you at the La Marzocco Spain HQ at 19:30 October 13th, pre-register here. 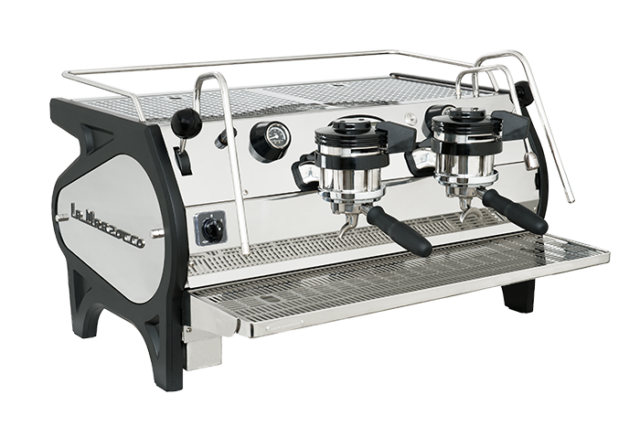 collaborator of the year goes to..